While bright punchy colors have been all the rage this summer, moving into fall there will be a major shift toward more muted color palettes. 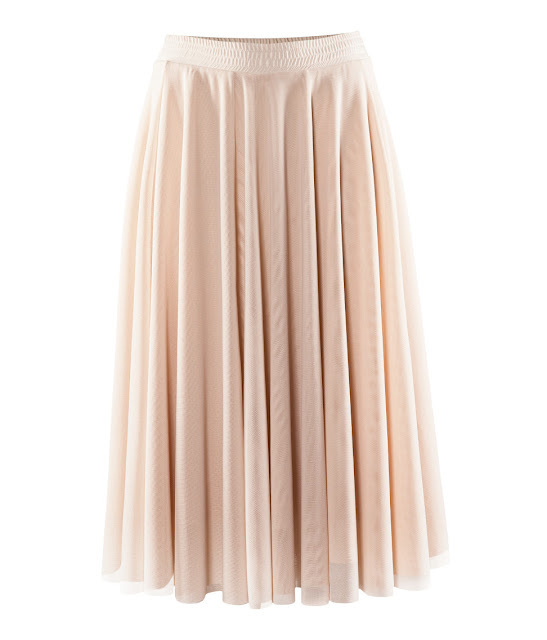 We love the versatility of this flowy skirt from H&M; it can be worn now with bright colors and will be a great piece to transition into fall. And it's only $29.95! 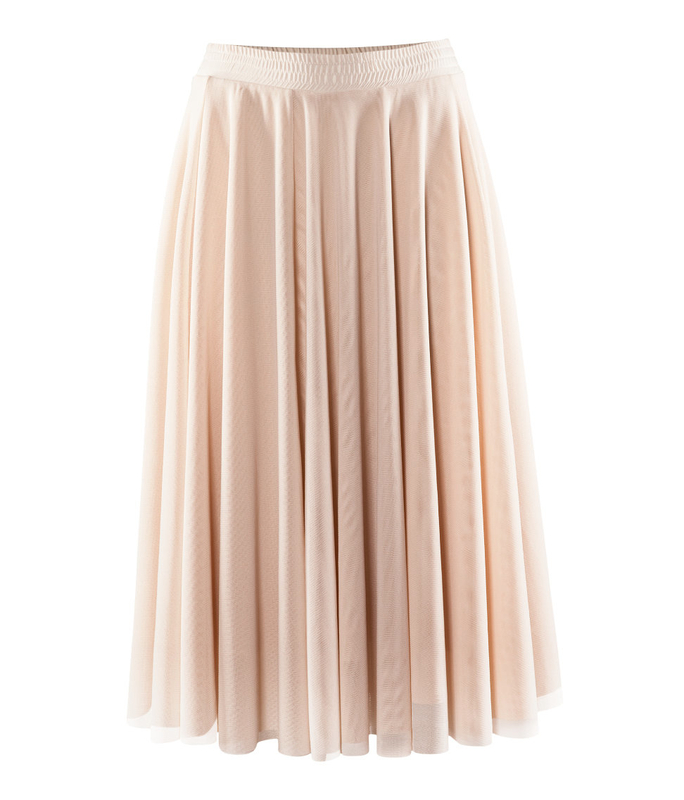 Styling Tip: Pair this skirt with warm neutrals and ashy pastels for an effortlessly chic fall look.